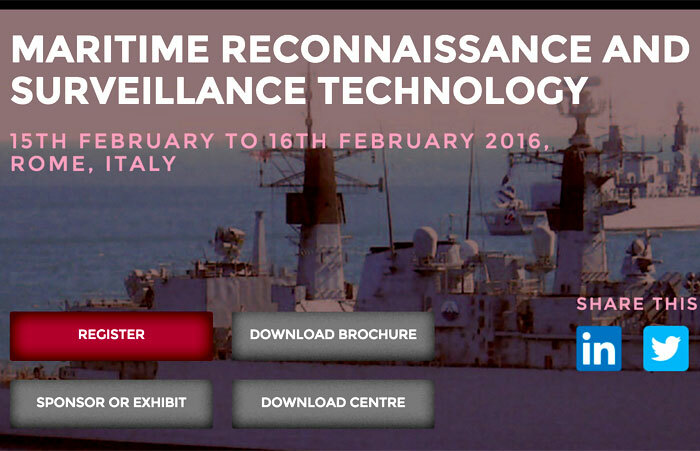 We’re excited to have John Beckner, Director – Horizon Technologies speak at Maritime Reconnaissance And Surveillance Technology Event, February 15, 2016 in Rome, Italy. Click here to view the press release. Click here to visit the conference website. Meet with us at the Singapore Airshow February 16 – 21, 2016!